Welcome to the Seto Inland Sea! Travel information in English about one of the most interesting, diverse and beautiful areas of Japan. 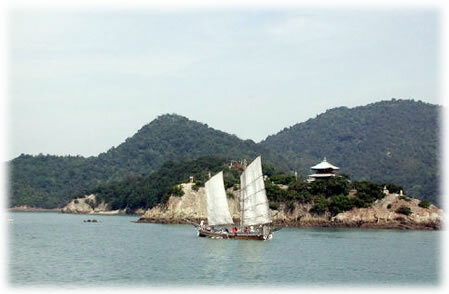 Be it history, culture, sightseeing, landscape, relaxation or marine leisure, you will find something to enjoy for sure.